Don't Text and Drive...Don't Text to a Driver!?! - Greenberg & Strelitz, P.A. You are here: Home / Motor Vehicle Accidents / Don’t Text and Drive…Don’t Text to a Driver!?! 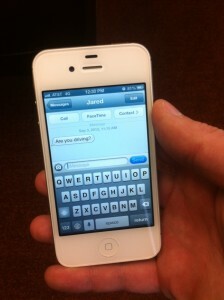 However, have you ever stopped to think about the text messages you are sending to a driver? It now is possible that you might be responsible for a motor vehicle accident if you are knowingly sending a text message to someone who is operating a vehicle. On August 27, 2013, the Superior Court of New Jersey, ruled in the case of Kubert v. Best, et al. that a limited duty exists for a person that is sending a text message to someone who is driving if the texter knows or has special reason to know that the recipient driver will view the text message while driving. In the New Jersey case, the Kuberts were seriously injured while riding a motorcycle when an eighteen year-old driver, crossed over a double solid center dividing line while texting with his friend, Shannon Colonna. The accident was so severe that one of the Kuberts legs was severed, or nearly severed in the accident. The other Kubert also suffered serious injury. The Kuberts sued both Best and Colonna. 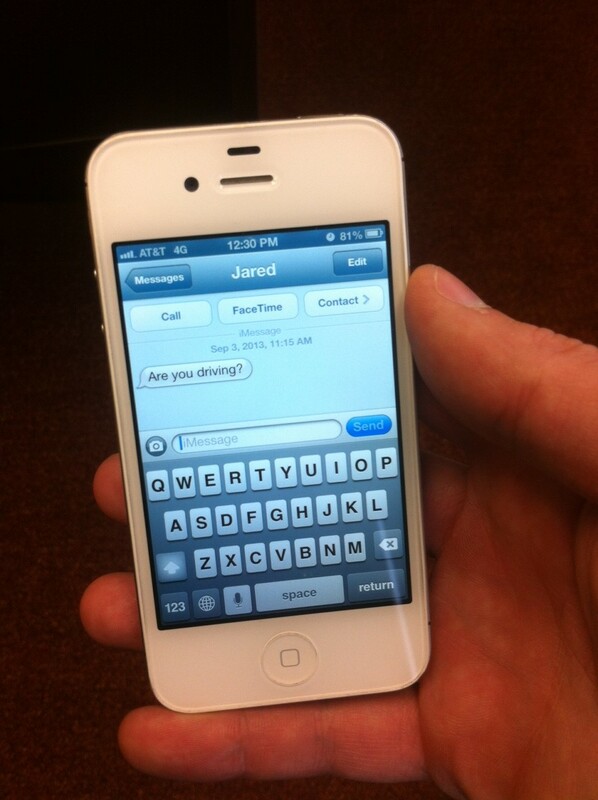 2) The texter knew or had reason to know that the driver would read the message while driving. A copy of the case opinion can be found at http://www.judiciary.state.nj.us/opinions/a1128-12.pdf. As one can imagine, this New Jersey case will potentially have nationwide impact. The Courts of more states will surely be forced to consider whether people injured in motor vehicle accidents now have another responsible person liable to them for their injuries. We all see countless people in South Florida reading their phones while driving, and texting while driving. While this New Jersey case is not binding law in Florida, we should anticipate that we will see similar cases in Florida in the very near future.